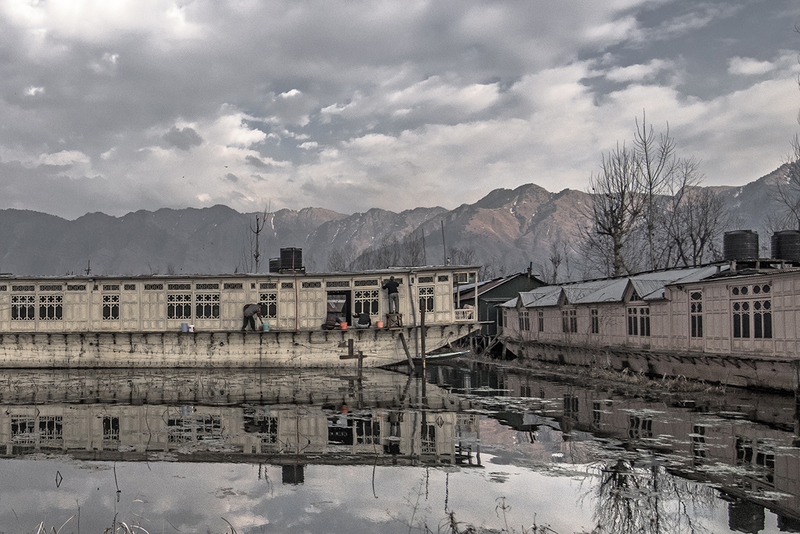 Srinagar’s jewel, Dal Lake is the major tourist attraction in the city centre. 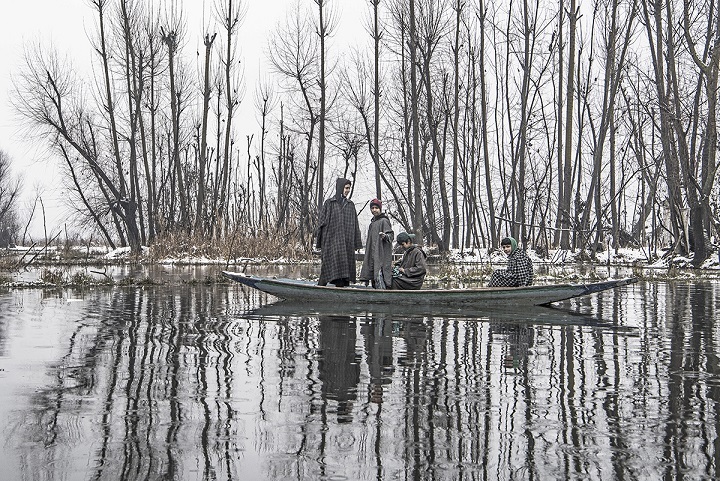 When you think of the Srinagar, you think of Dal Lake. 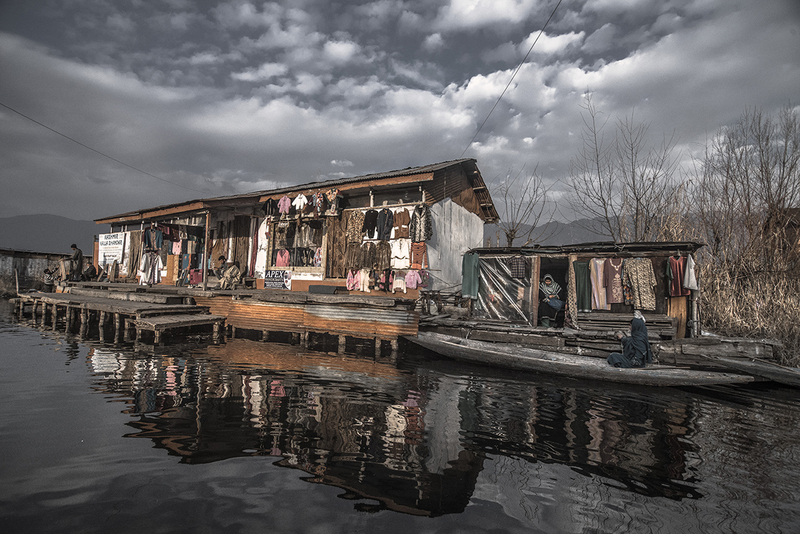 Unlike what is being found in other parts of the world, houseboats on the Dal Lake are usually stationary and provides a unique experience. Blending the art, craft, heritage and the past of the valley, it gives everything Kashmir has treasured over many hundred years. 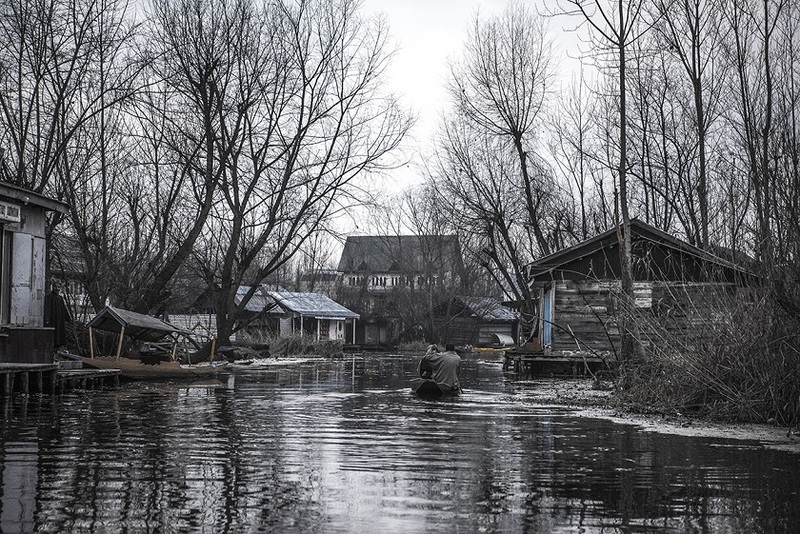 In the world of water, Shkaras, the boats are a part of daily life transportation. Off late, it has emerged as means to earn the livelihood as well. One who is on the bank is compelled to have a ride. A separate world of its own, there are floating gardens to sustain the habitation. 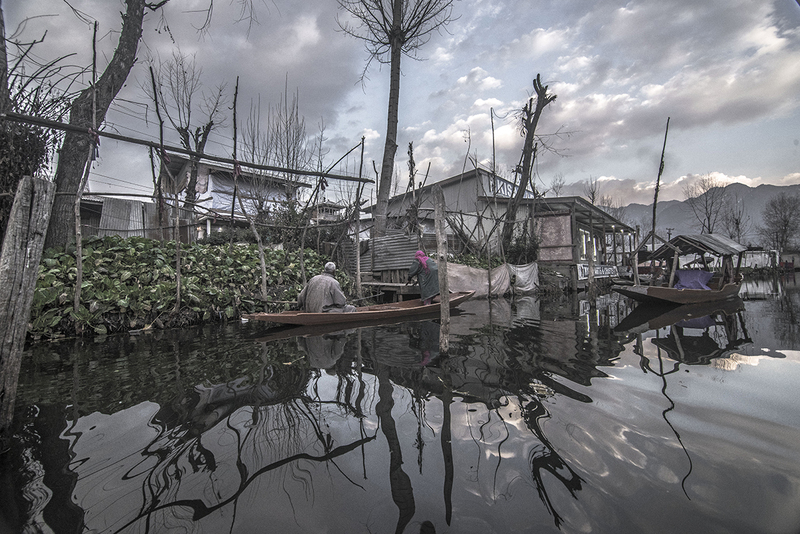 Known as Rad in Kashmiri language, every owner has his own water vegetation where vegetables thrive and are sold at a busy pre-dawn floating produce market. In harsh winters when the cold wave grips the entire region and water is ice cold, the fascination to row a boat and enjoy the motion never stops. In this sea of tranquility, the only movement is the calm wave of the shikara walla’s oar in the ice cold water. The attraction of filmmakers, the waters of Dal have seen Shashi Kapoor romancing Sharmila Tagore in Kashmir ki Kali and many more hits. In the expanse of the Lake, as told by a visitor, there is only silence, Shikarah, and the romance. A world unto its own. 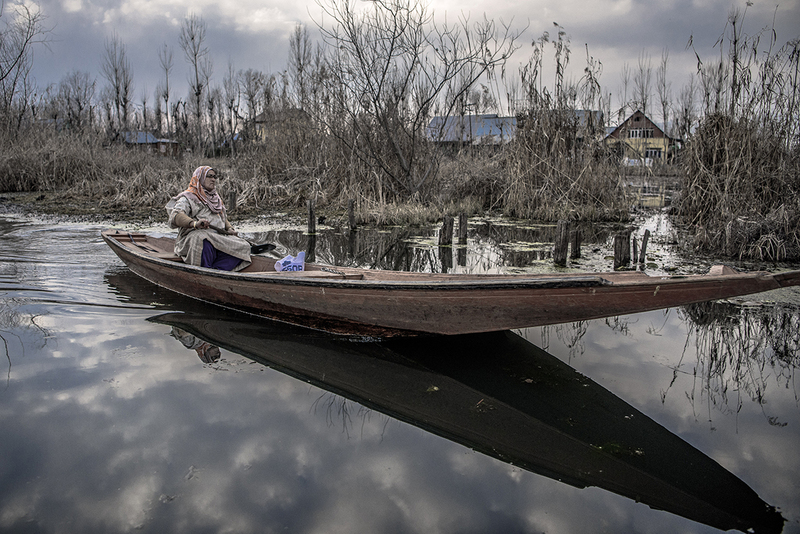 The routine life in Dal Lake is all about the water. Everything floats. 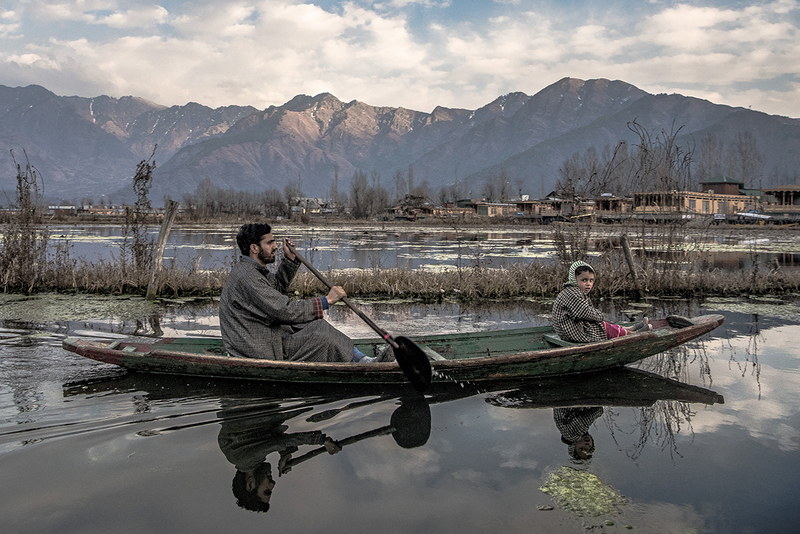 Managing its own customer base, the Dal has a market for people who go inside and offer them woven carpets, finest pashminas, beautiful papier-mâché work, appealing crewel embroideries, and lacy wooden fretwork, besides every other thing which pertains to Kashmir.